A significant site of 42 acres in the large village of Overton, near Basingstoke. Dandara are currently promoting the site via the local plan. 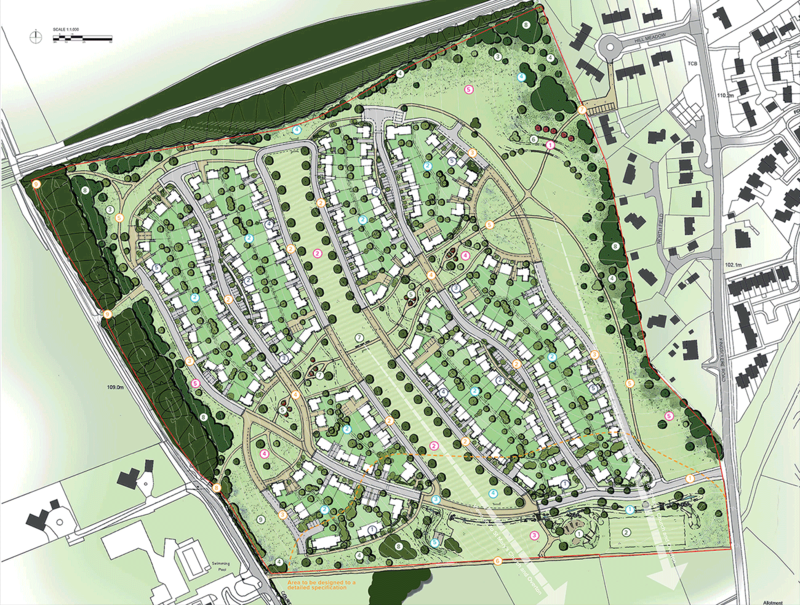 Dandara have recently submitted an outline planning application for a high quality residential scheme for 200 sustainable new homes.